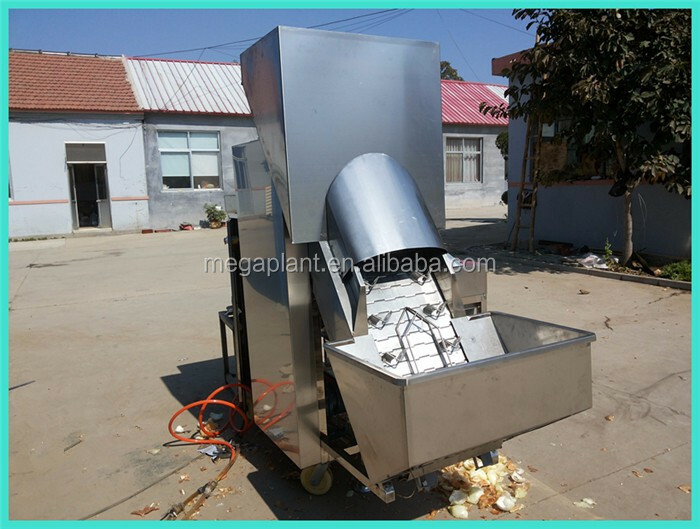 Buy Household Small Onion Skin Peeling Machine/automatic Onion Peeler/onion Skin Removing Machine - Jinan Joysun Machinery Co., Ltd.
1.The machine adopts the pneumatic principle and dry type full automatic digital control make the peeled onion surface smooth without damage. 2.This machine should be equipped with an air compressor. 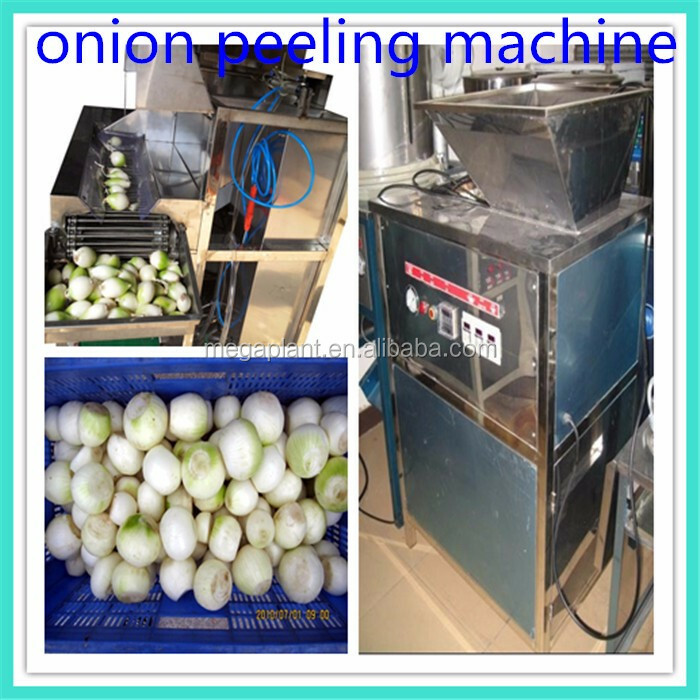 Because of the strong air flow produced by air compressor, the cyclone peels off skin of onions smoothly, with low damage rate. It is suitable for those food processing industries. 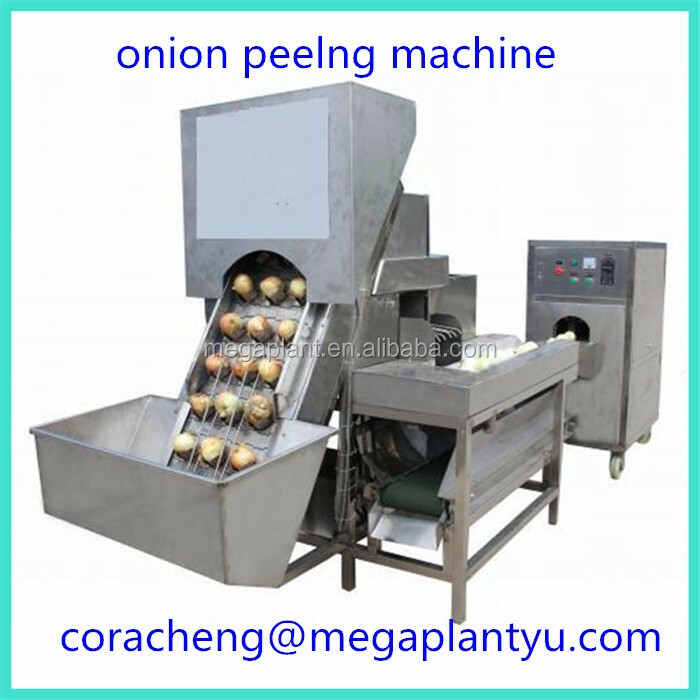 1.Onion peeling machine adopts pneumatic principle and dry-type full-automatic digital control, which can remove skins of the onion fastly and automatically.There is no damage at all. The peeling rate can reach above 95%.